Control Cable specializes in supplying cables, harnesses, and box builds for OEMs of industrial equipment. In many cases, our customers are able to make the cables themselves and have done so in the past, but are delighted to find out that we can build cables of the highest quality and dependability faster and at a lower cost. 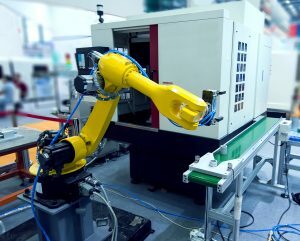 Control Cable works with a wide range of industrial customers in many different fields to provide cable assemblies that meet the rugged requirements for industrial environments. 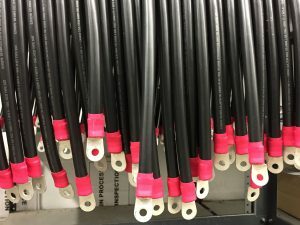 We use the appropriate cable types, optimized for abrasion resistance and tensile strength, along with highest quality connectors, including M8/M12, LEMO, and other industrial connectors, and combine them with potting, weatherproof boots, and strain reliefs to construct a reliable and durable cable.